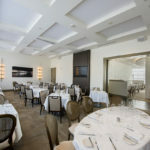 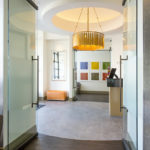 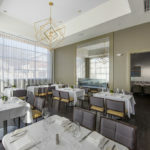 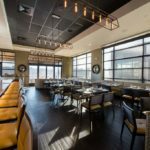 CAI also designed the interior fit out for the Citron Restaurant and the Cove events facility, both in close collaboration with Charles and Susan Levine. 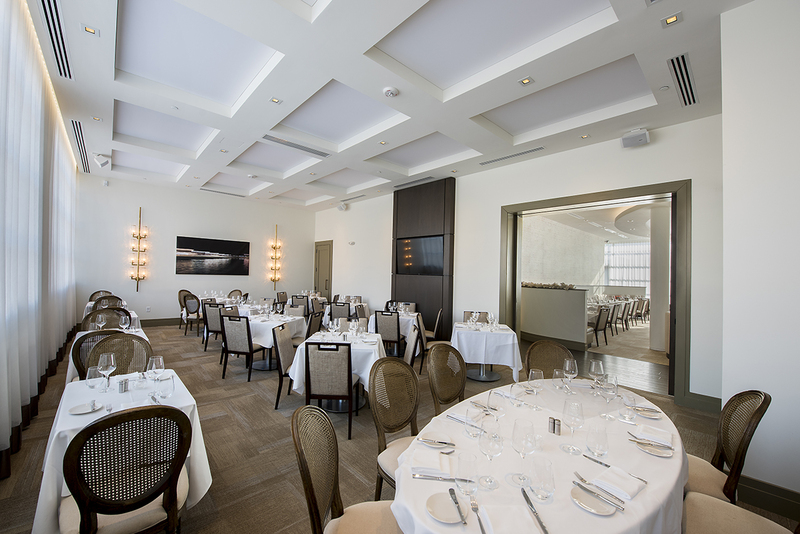 The restaurant serves 250 patrons offering informal, private and casual dining settings. 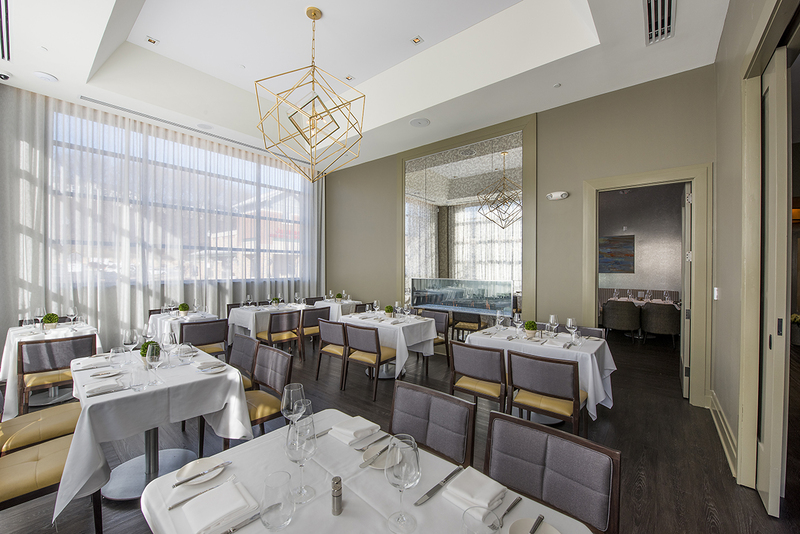 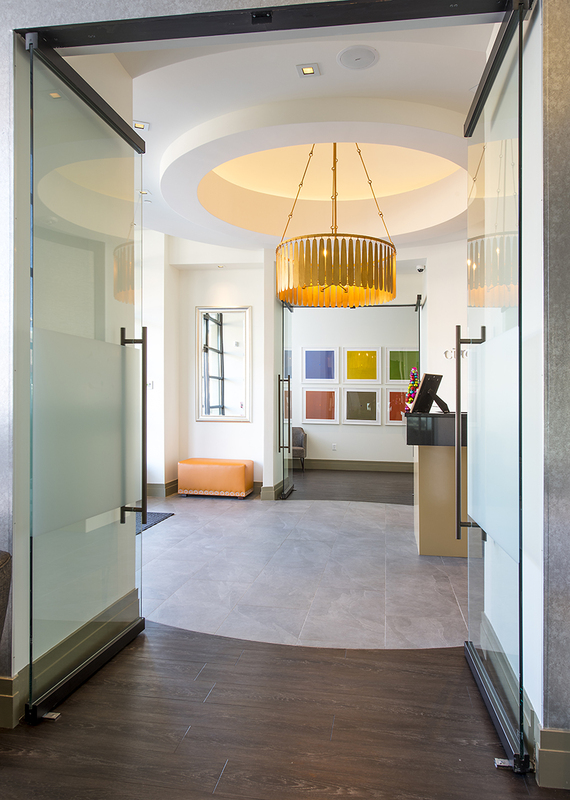 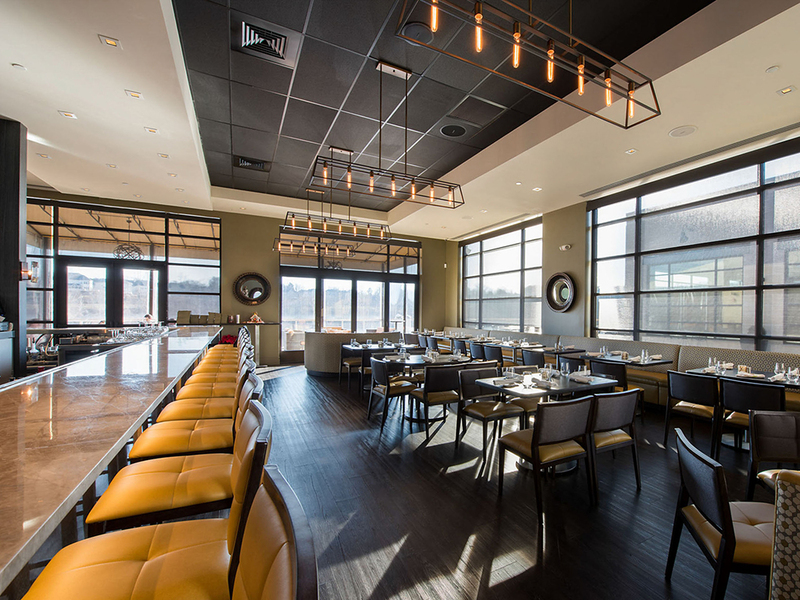 Working closely with the Levines’ on design development, CAI collaborated with Jenkins Baer on the interior design, Jerry Brady on the kitchen, and Jones Lighting. 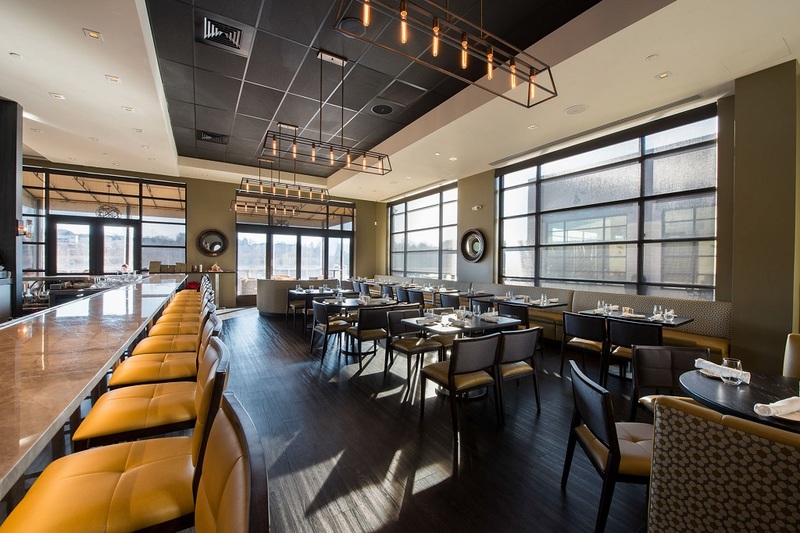 The two buildings share a 250-foot long dining deck overlooking the scenic Quarry Lake.